Flag pennant banners have been popular and trending for parties, weddings, indoor and outdoor decoration for a period of time now. 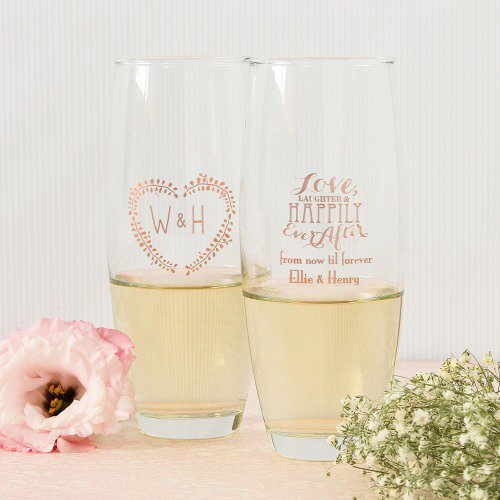 These great decorations are here to stay and will make a great decorating item for any occasion. 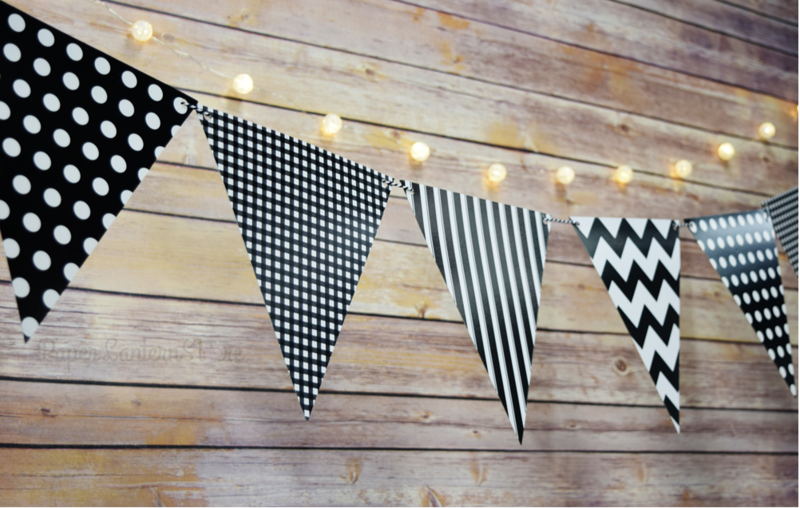 This is our mix Black pattern triangle pennant banner which includes 4 designs in this banner set. 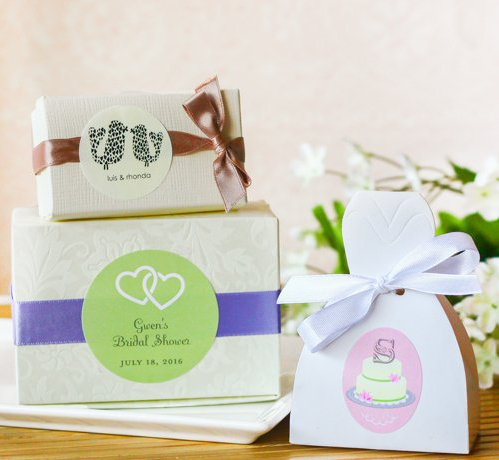 In this set you will receive 12 triangle flag bunting banners which are pre- strung, so all you have to do is take it out of the package and it’s ready for hanging. Patterns are printed on both sides of each triangle pennant. 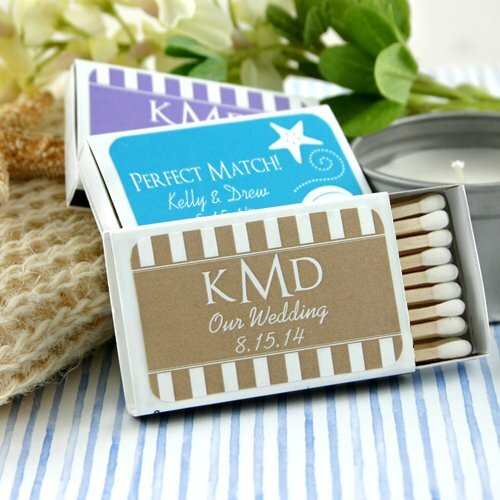 This contemporary acrylic card box is the perfect way to modernize a wedding reception. 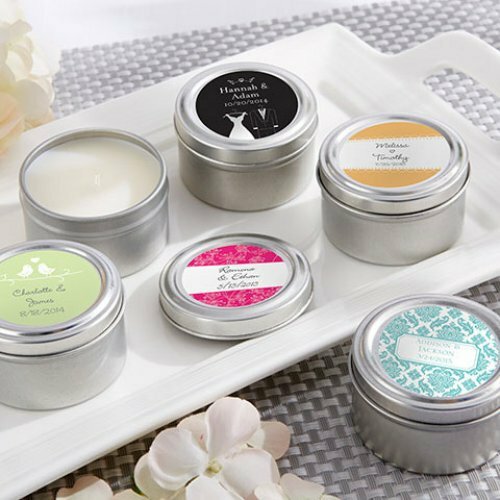 It works with a variety of color schemes and is infinitely customizable – simply decorate the box with ribbons, rhinestones, and other personalized accents, or leave as is for a minimalist effect. 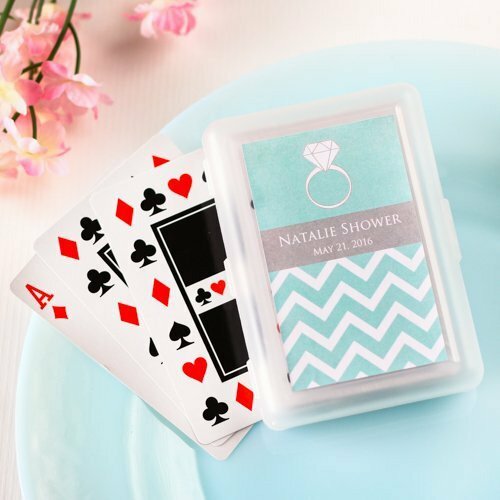 This wishing well card box is a great way to store guests’ well wishes and other wedding related memories after the big day has passed. 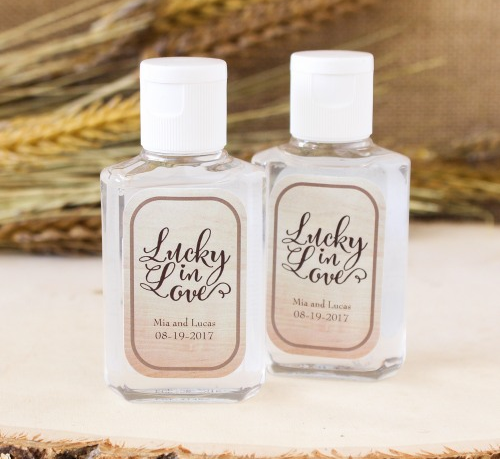 Celebrate your wedded bliss by announcing your new Mr. and Mrs. status. 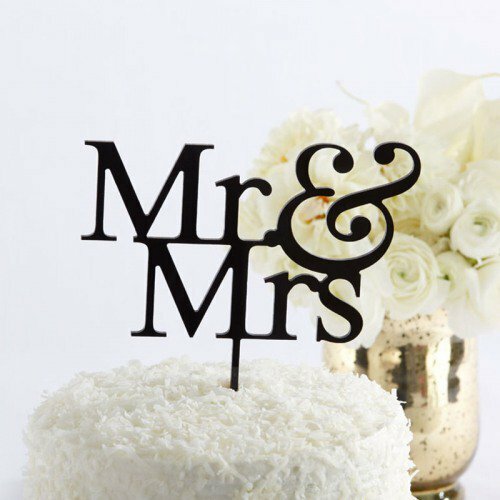 This elegant cake topper allows you to do just that with its sleek and modern design. 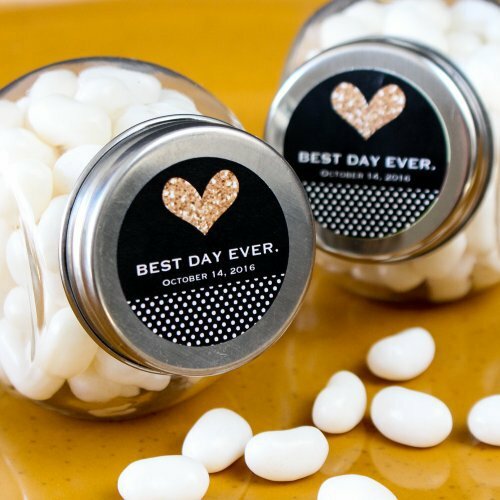 Use at the wedding but keep as a memento for a special reminder of your big day.